because of 24/7 availability and real time bookings. PROVAB is an award winning airline reservation system development company, working with global airlines, gds systems and flight consolidators. We also offer hotel reservation system, transfers, sightseeing, insurance and dynamic packaging modules. 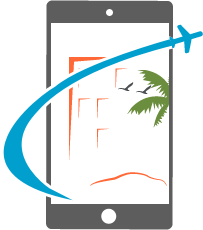 We integrate several GDS, hotel consolidators, car consolidators and cruise consolidators for travel clients. consist of the exchange of data through the global distribution systems sub as Amadeus, Galileo / Travelport or Sabre, which consolidates the worldwide airline availability and pricing information and share through web services APIs / XMLs. 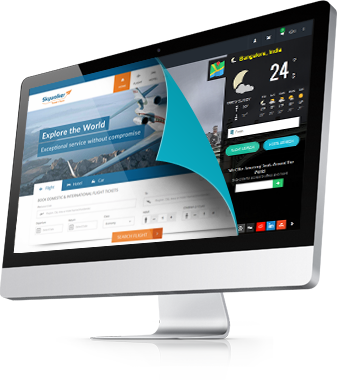 Using these web services on airline reservation system interface, the information for the airline availability & pricing can be published on a user friend GUI interface. End user can select the flight and proceed for the booking. Over the last few years, travel agencies have shown greater reliance on airline reservation system, travel technology and mobility solutions to grow. With round o clock availability, great user engagement, multiple display options and dynamic packing are key points for these airline reservation systems to succeed.